Guess who got a new 4K projector from Epson! Can’t wait to fire this bad boy up in the home theater!! Remember to subscribe, turn on those notifications, and share this video with your friends!! 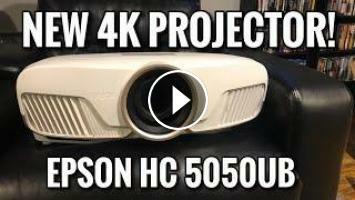 Epson 5040ub 4k projector Why did I buy this? !